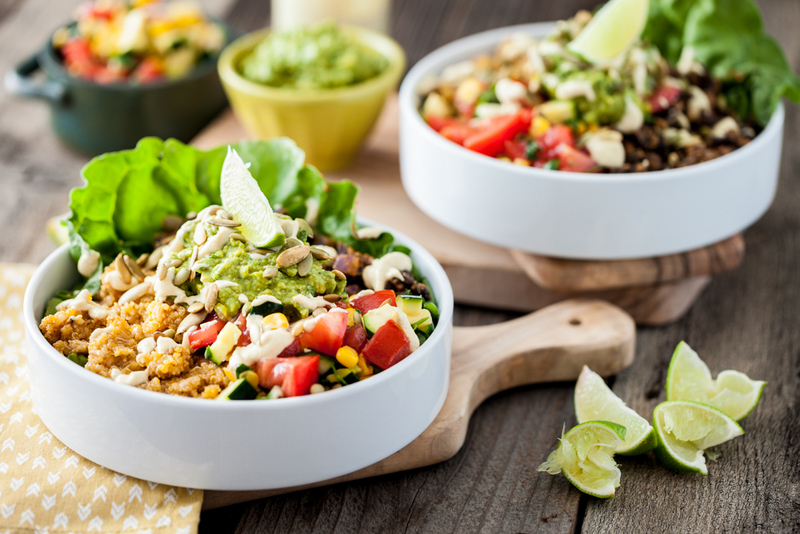 This Mexican cuisine inspired power bowl is everything you’ve been looking for in a dish and more. 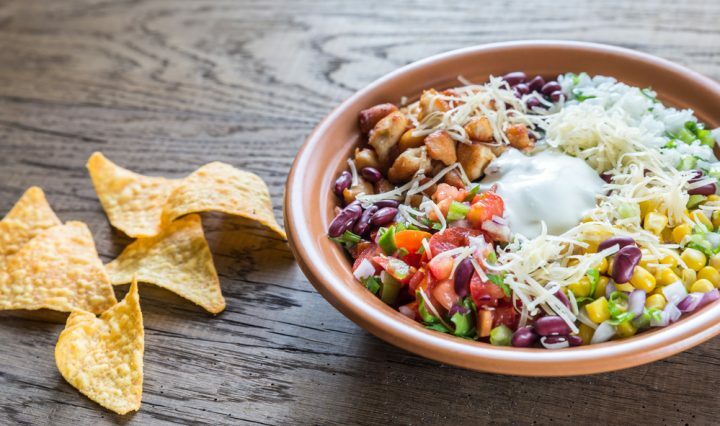 Think of a Chipotle bowl, but better and homemade. 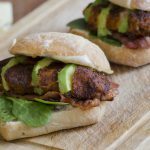 It’s unbelievably healthy for a chicken tenders and fries spin-off, packed with protein from eggs, spinach for iron, and good fats from avocado. Peel and cut the carrots/sweet potatoes into long strips, like fries. Layer on a baking tray. Drizzle with coconut oil and bake at 250ºC (450F) for 15-20 minutes. Turn on the broiler and bake for 5 minutes more to get crispy fries. Heat some oil in a pan and add chicken (cut into stripes). Ensure fully cooked – no longer pink inside. Add ketchup and honey and fry until caramelised. Chop tomatoes, onion and jalapeño. 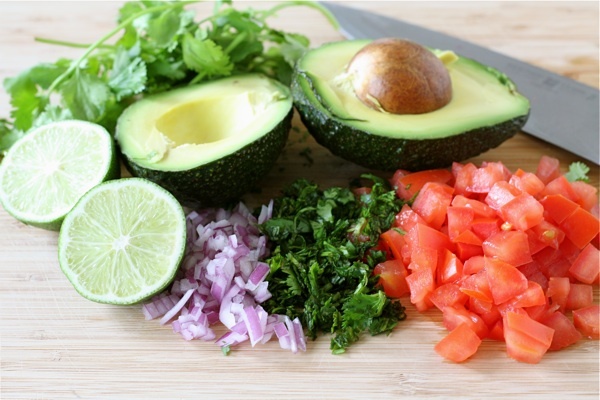 Toss in a bowl with the lime juice and minced cilantro. Add salt if needed. 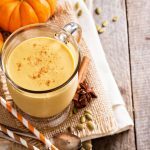 Add everything into a bowl and enjoy!